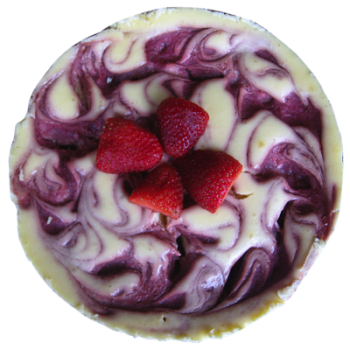 All our cakes and cookies are made to order and are designed to suit our customer’s individual requirements to reflect their olfactory and gustatory pleasures. Our delicious cakes and cookies are a popular feature at schools, bazaars and carnivals. We specialize in making homemade cakes and cookies that taste the best and cost you less. 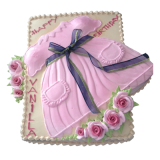 For any occasion or no occasion at all, our cakes are enjoyed by family and friends. 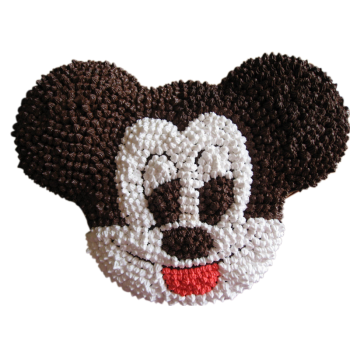 Anyone who bites into one of our mouth watering cakes and cookies will be hooked! Simrans are known for invigorating taste sensations, the line of specialty cakes are a real “must have” that you cannot miss. 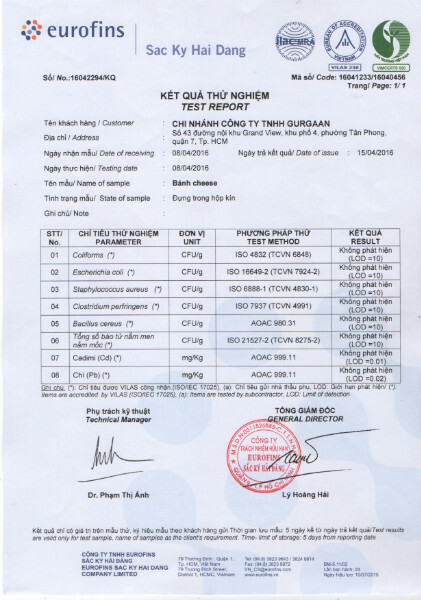 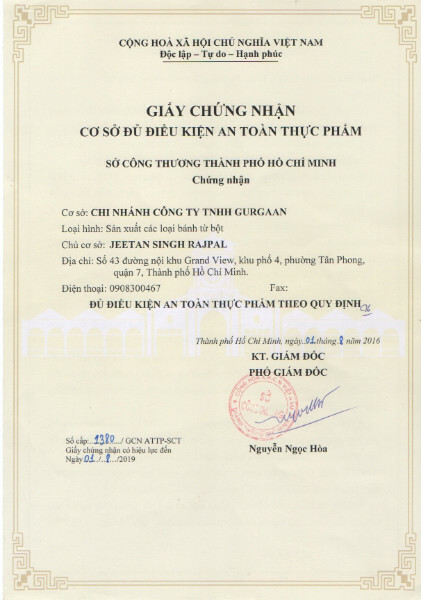 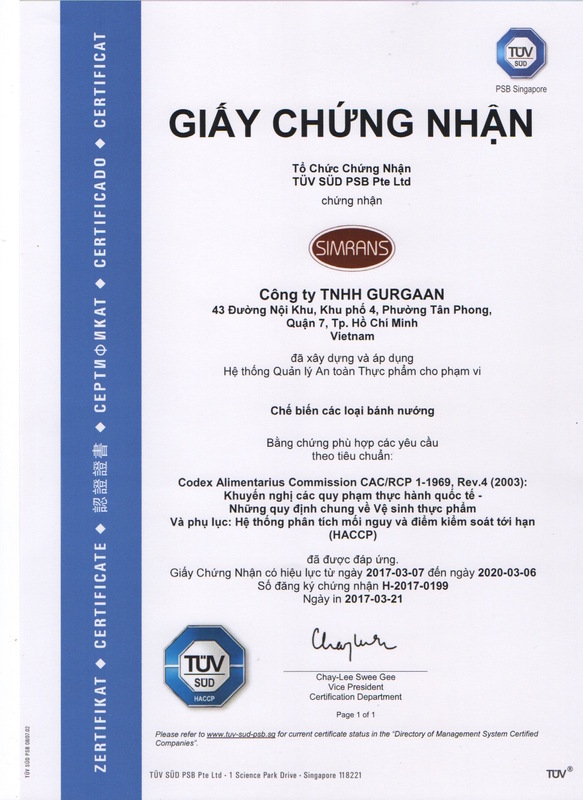 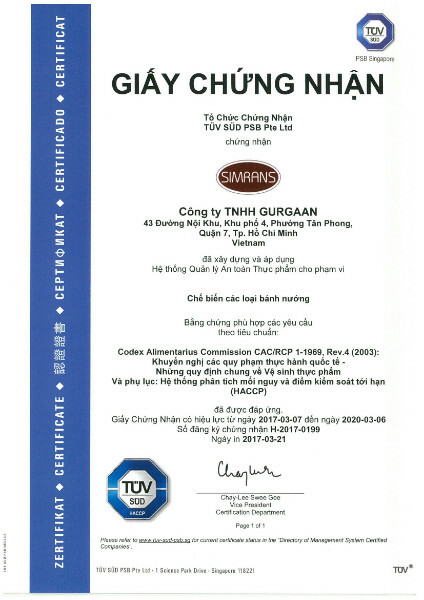 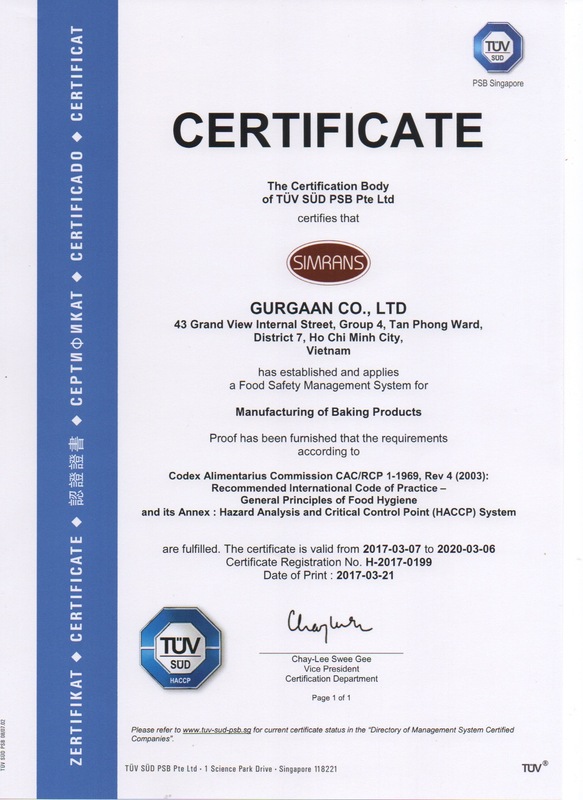 Our workshop is HACCP certified by TUV SUD. 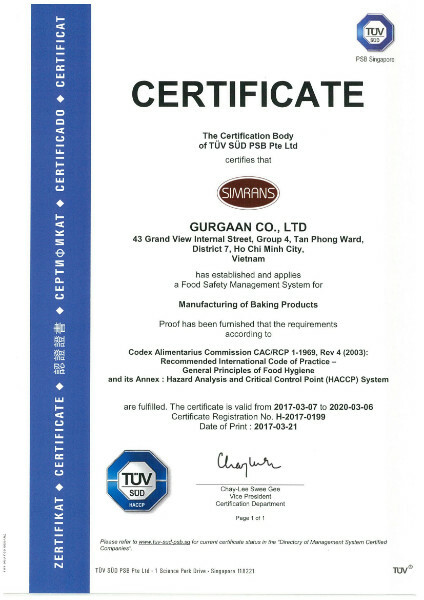 We ensure our quality assurance program provides increased control, hygiene and monitoring during critical stages of the food processing chain.